The Janson Coffee Farm is located at an altitude ranging from 1350 to 1700 meters in the area of the Barun Volcano in Panama. It is family owned and operated. 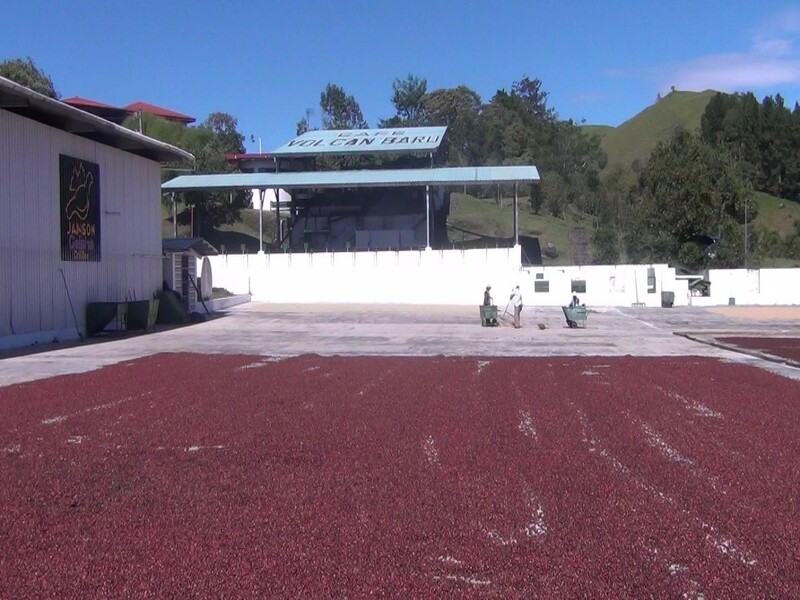 The Jansons focus is in producing specialty grade arabica beans of geisha, caturra, catuai and pacamara. The farm is sustainably run, mountain spring water is used for the washed processing method and managed with an eco-conscience mentality. A big patio is used for natural drying. 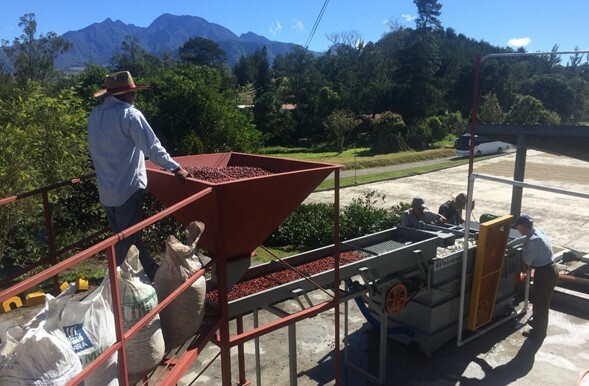 We use the best pulp of the geisha to produce cascara tea and the rest of the pulp to make compost to fertilize. The dry parchment is used as fuel for the driers. Conservation is a focus for all farm operations; all of our energy comes from solar panels. Currently, we continue to master the art of crafting specialty grade Natural Coffees. 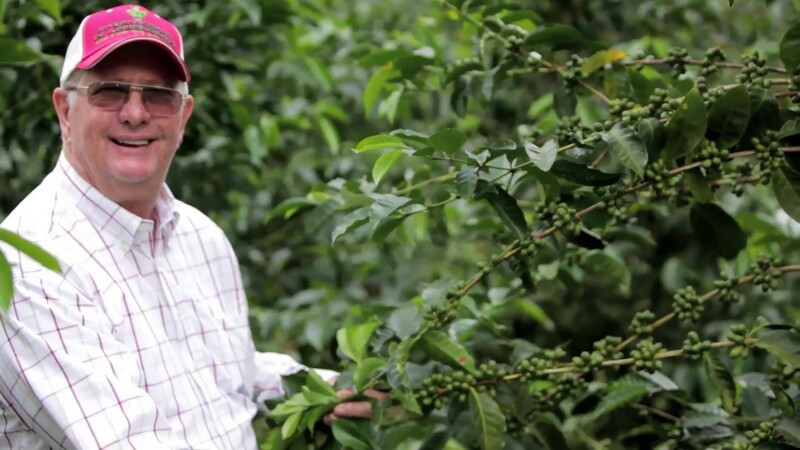 Jansons estate goal and focus is to obtain high-quality specialty lots to bring to the coffee lover.